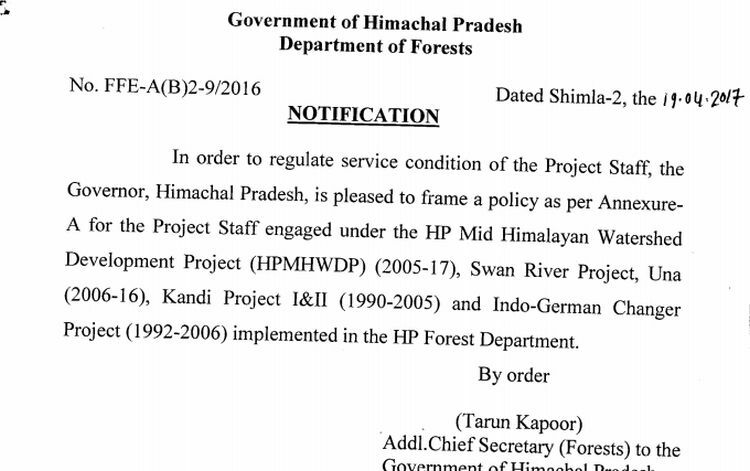 The state government has formulated a policy to regulate the services of daily wage and contractual staff engaged under the Mid Himalayan Watershed Development project, Swan River project, Kandi project and Indo-German Changer project being implemented by the Forest Department. 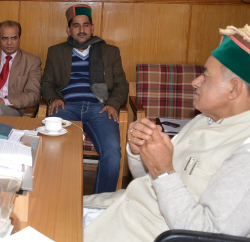 Forest Minister Thakur Singh Bharmauri said today the Forest department had given appointment to many officers and employees on daily wages and contract basis in these projects being implemented during 1990-2017. 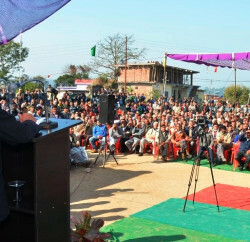 He said these employees have given their valuable services with dedication in the far-flung, hard and tribal areas of the state for the last 25 years under these projects. 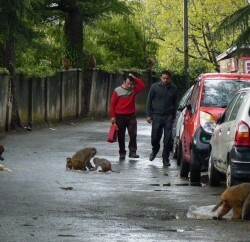 Keeping this in view, the state government decided to make a policy for them to secure their future. They would be registered under Himachal Pradesh Natural Resource Management Society (HPNRMS) for further appointment at appropriate remuneration. He said these employees would be given preference in providing work in any new project to be started by the Forest or any other department. Bharmauri said directions had also been given to all the forest officers of the state to remain vigilant for the security of forest from fire incidents besides spreading mass awareness for checking forest fires.